I think this is less of a "Capcom is in serious trouble." issue and more of a "Capcom has been having lame fiscal performances for a while now and then fumbled on one of their best potential years." issue, so investors are going to demand they explain how they're going to improve and how things are going to be different going forward. Capcom knows this though and will likely have a lot to talk about. They put a pretty self damning interview in their annual report, and talked about how they had to be realistic about the issues they're facing, so there's some good potential for news here. Getting an eye for what's in the pipeline will be nice just like last year. 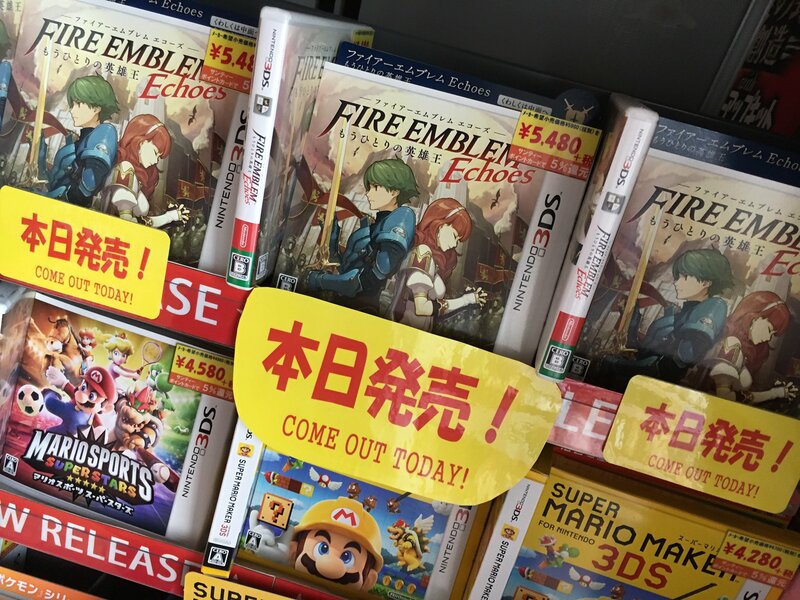 Nintendo passing up on buying Atlus still hurts to the day. How can you say this with a straight face? Xbox One surpasses 250.000 units of software sold, quite the landmark, not much else to say. It didn't completely bomb relative to what is what ported from. You keep missing (or ignoring?) that fact. 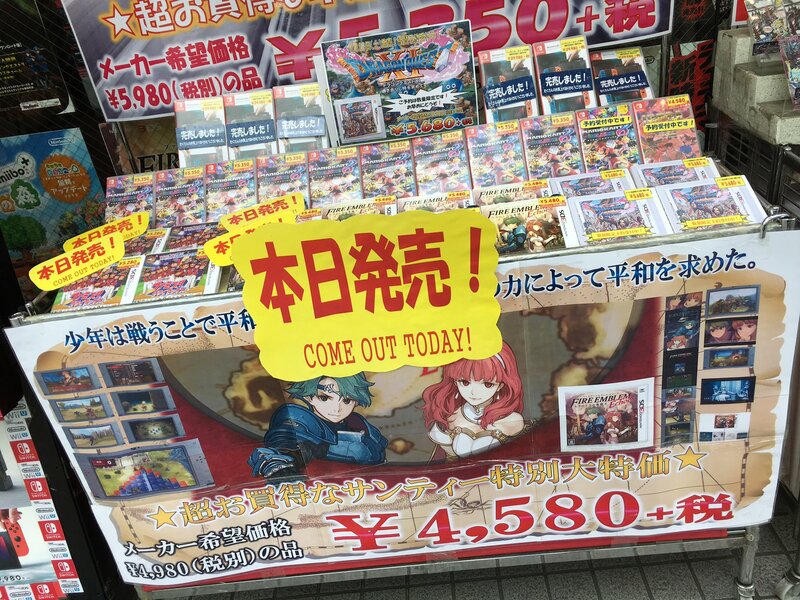 You know, I think when we tried to guess potential sales for Disgaea 5 Complete in Japan, due to different circumstances (including the hype for the launch, believing everything can "do it", and I'm guilty as well ), we couldn't completely comprehend the context surrounding D5C, and we went with several comparisons with the other handheld releases. What we missed is that, Disgaea 1-4 all got handheld versions that not only included all the content from the original (+ DLCs for the most recent ones), but had also several other additions that made them more worthwhile to people who played the original games. 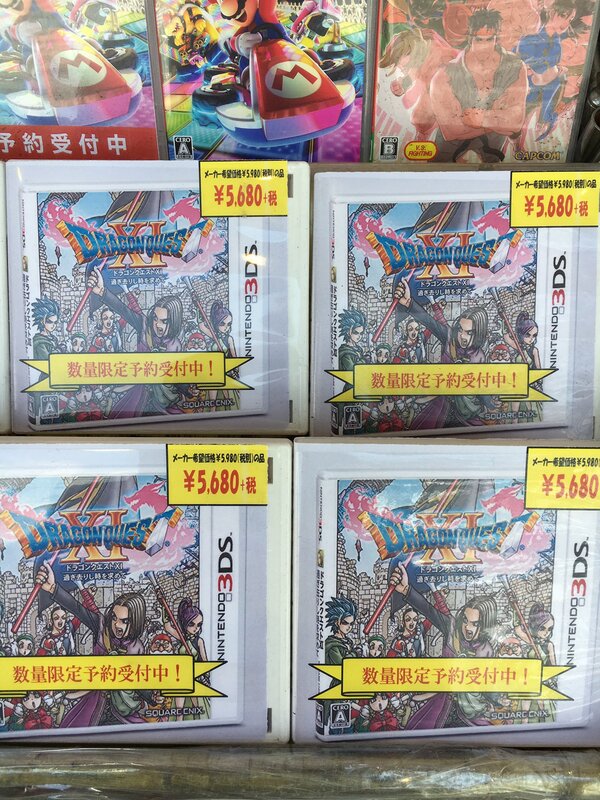 D5 on Switch, instead, was "merely" what could be called a "Game of the Year" edition, with the base game + DLC and nothing else. 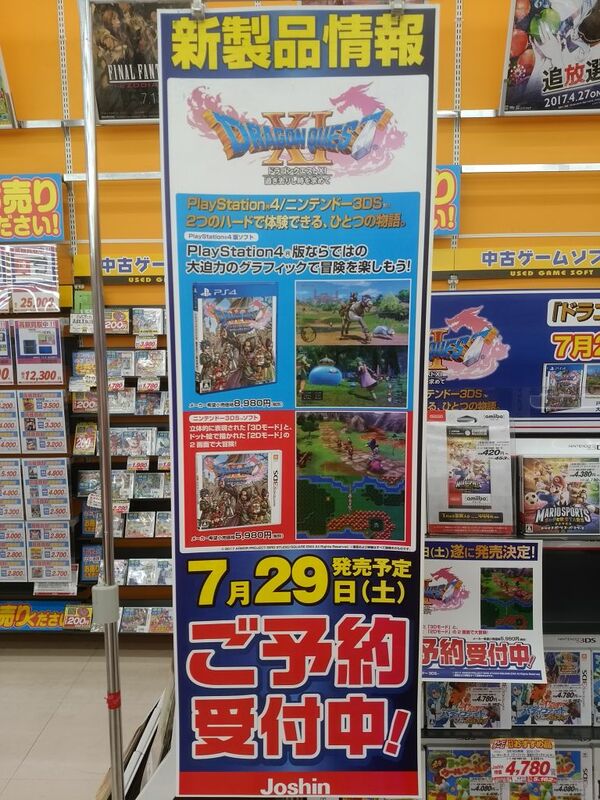 Thus, its sales potential is reduced by default compared to a re-release with consistent never-seen content. 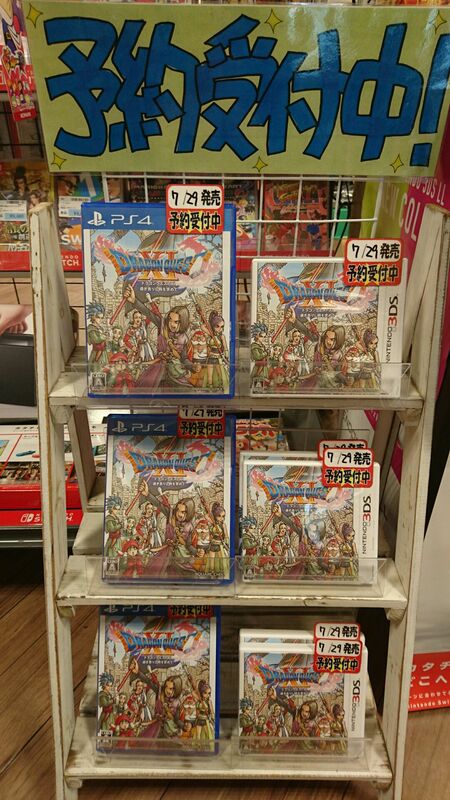 The same can be said for the upcoming Fate/Extella, or several Koei Tecmo late ports of Musou on PS4 back in 2014...there are different criterias to follow in order to properly judge them. Unfortunately, we were misled by several factors and we didn't take enough attention. What that, I've put Dengeki's Switch numbers this week in my post for reference. Capcom really missed out by not have a Mega Man R game or anything else for that matter for the Switch launch. Sega and Konami made out well. 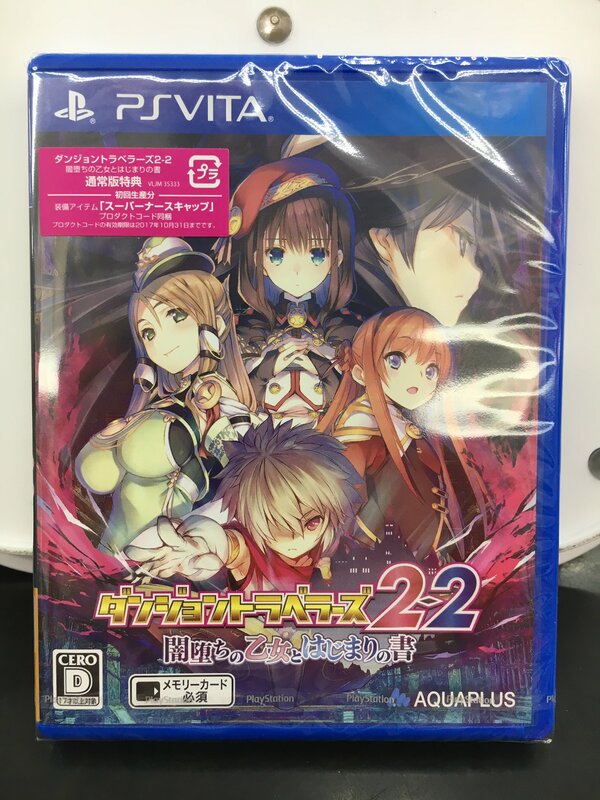 Is The Nonary Games on PS4 Spike Chunsoft's worst selling game? Maybe some 360 versions of multi-plat western games did worse. SF2 Final probably could have beaten Super Bomberman as the number 1 third party game. Metal Gear Ghost Babel R.
Disgaea 5 entered again Media Create Top 50 (49 position). The game is saved, Switch third party support can only increase from now. Wait, what did sega have for launch again? 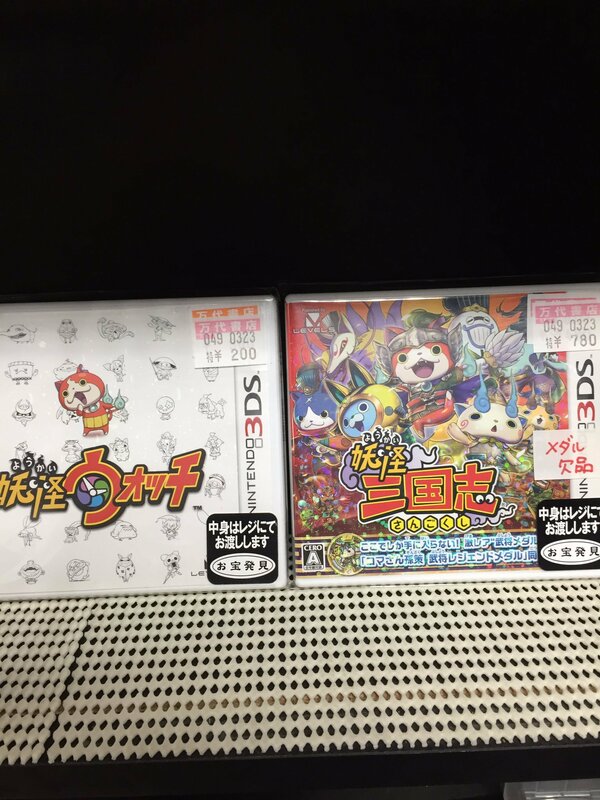 Speaking of Switch launch games, Konami must be really happy with the small but unexpected success of Bomberman, both in and out of Japan. 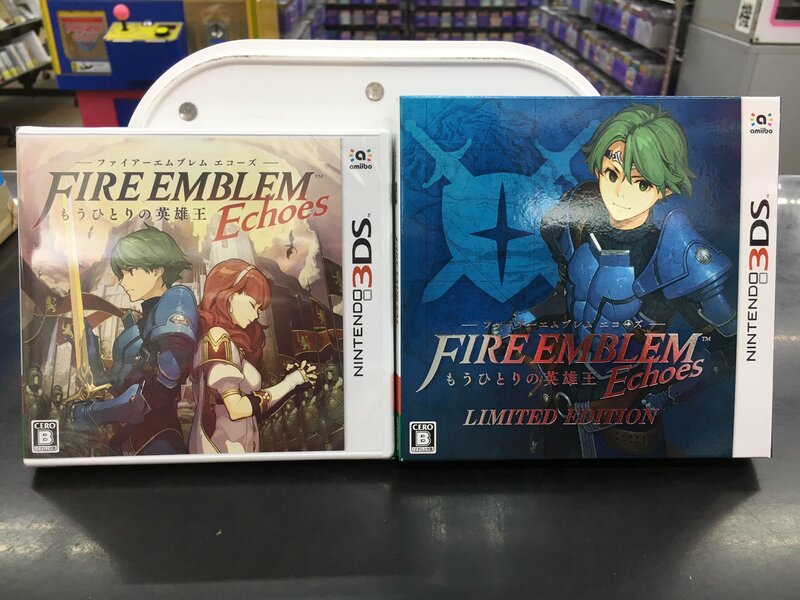 Their two collabs with Nintendo really did well. Konami is back lol. Bomberman was deader than dead and now it's back. 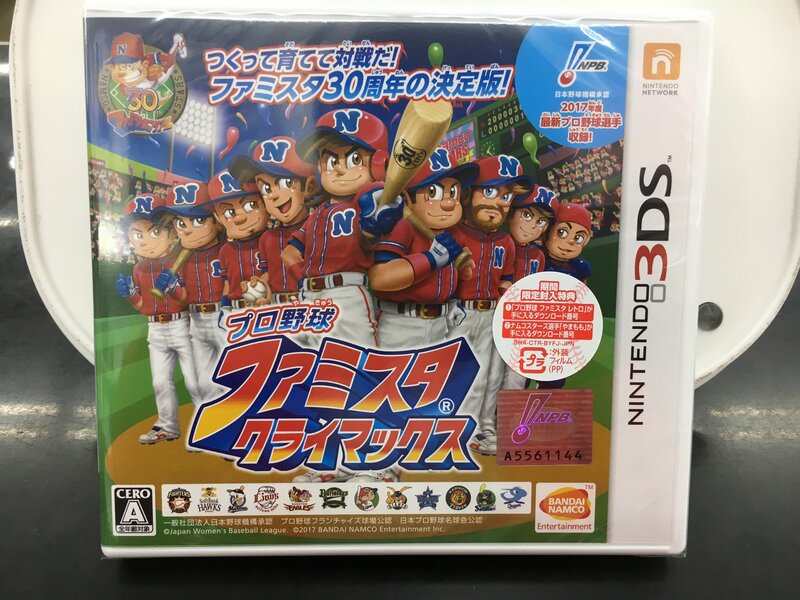 Capcom is idiot for missing the chance to launch Blue Bomber 2 there. Even a remake would be great enough lol. First of all, sorry for not posting all these weeks. I promise keep doing it as much as I can. I mean, everyone knew they were very boring weeks. 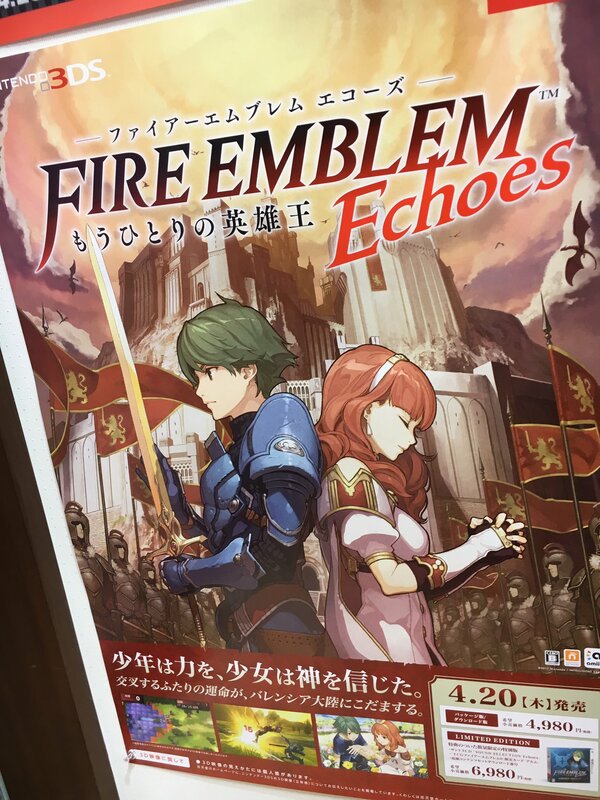 Fire Emblem had a good opening and the last day of reservations at Santy Shop, the limited edition wasn't able to be reserved anymore and now is out of stock alongside the amiibo of Alm and Celica. 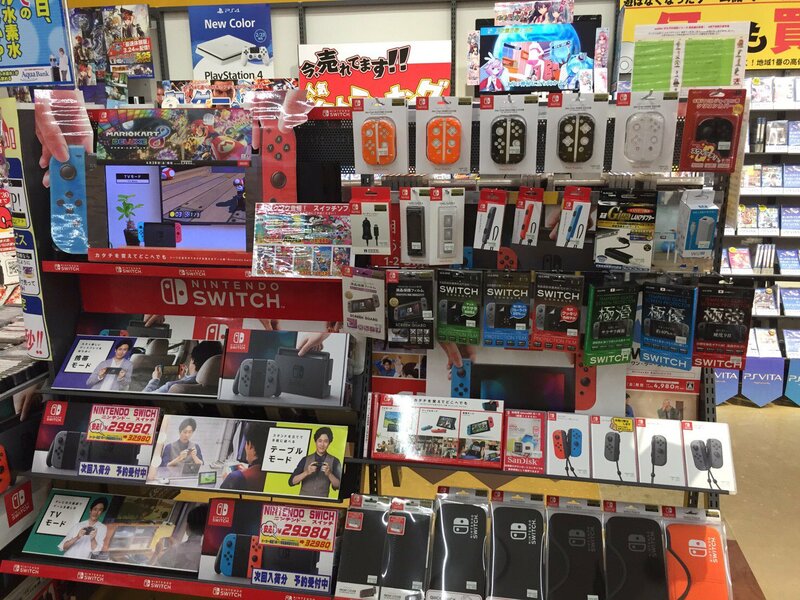 Regarding Switch, still sells everything that is shipped. 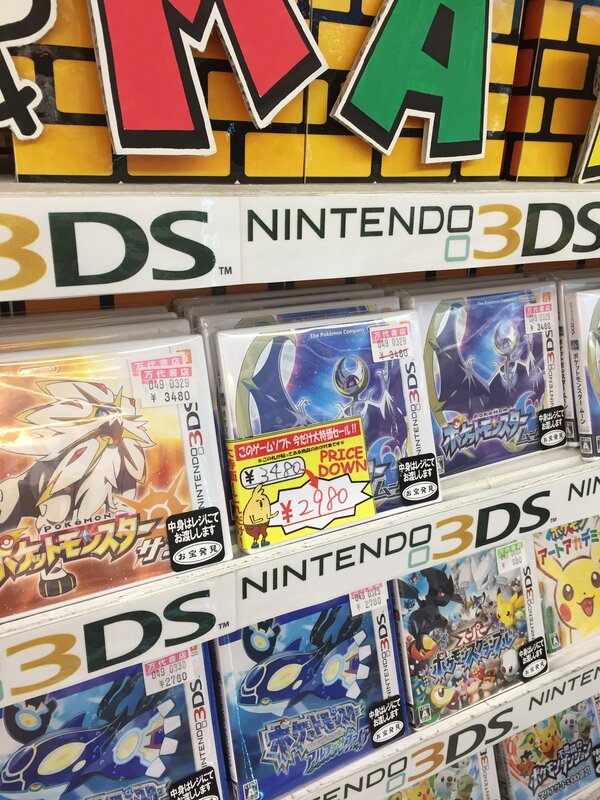 Something I noticed, though, is that re-stocks happen with more frequency than before. 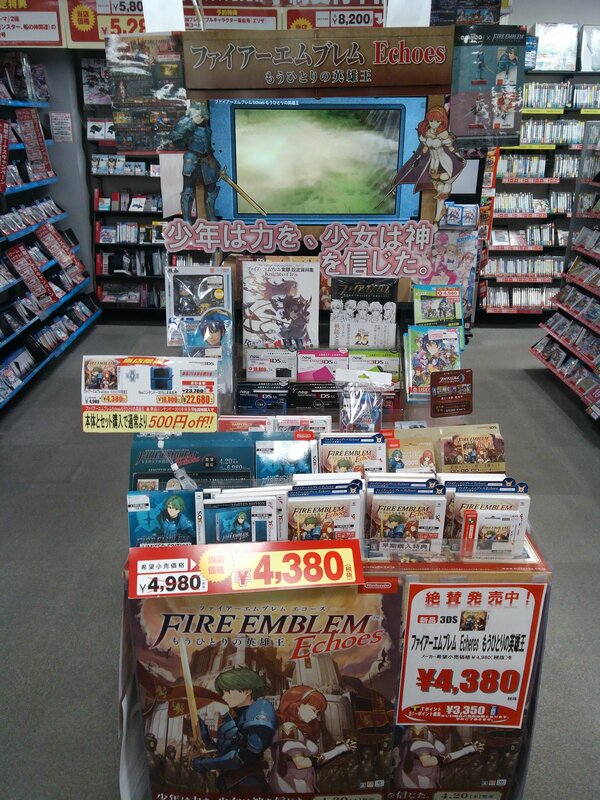 At Sofmap Akiba, units are planned for tomorrow, but as always by lottery. Space given by stores is more each day, especially for accessories. 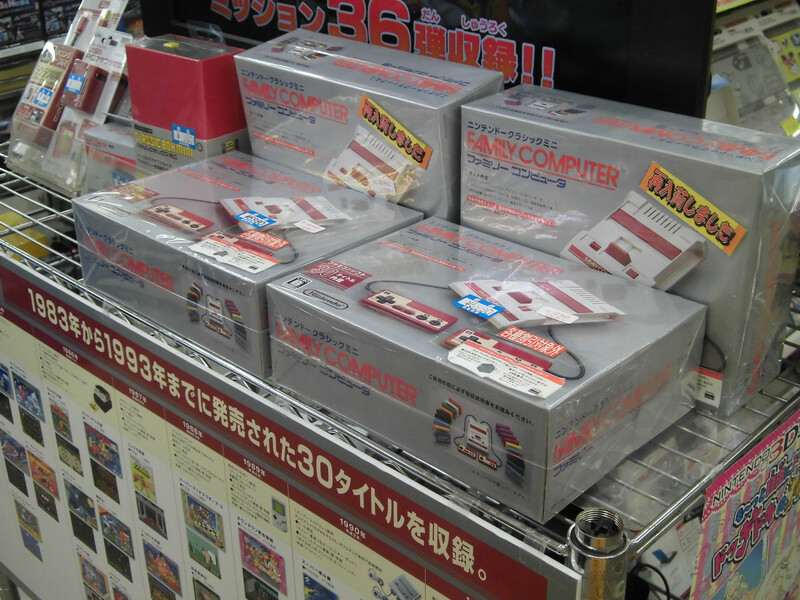 Famicom Mini is getting the last re-stocks as well. 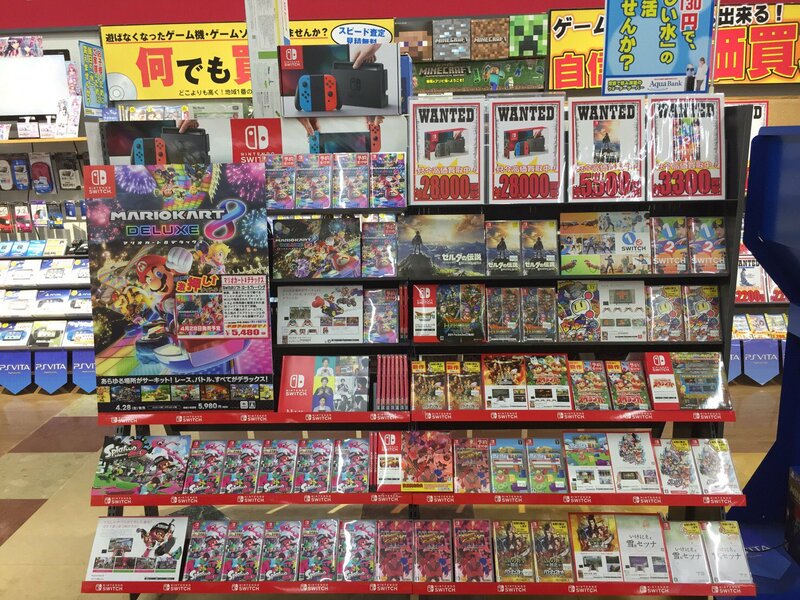 Nintendo is still shipping the last units to stores, and they are pushing costumers to buy them. No plans for new shipments at the moment. 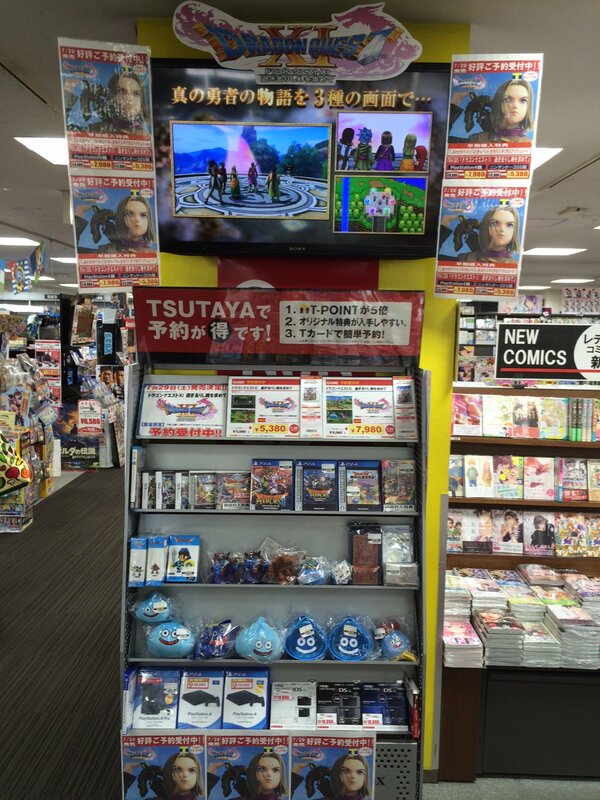 Dragon Quest reservations started last week, and every store (TSUTAYA, Joshin, Santy) had space shelves for the game. Joshin is pushing clients to make reservations as soon as possible. 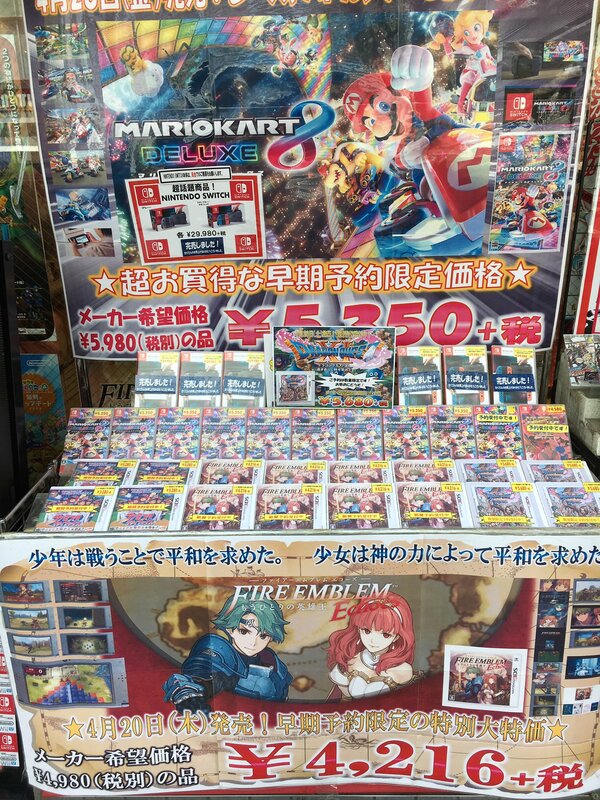 Mario Kart adverts are huge, the portable aspect is being used by stores to show the game. Switch orders went up again on Nintendo's official website 10minutes ago. 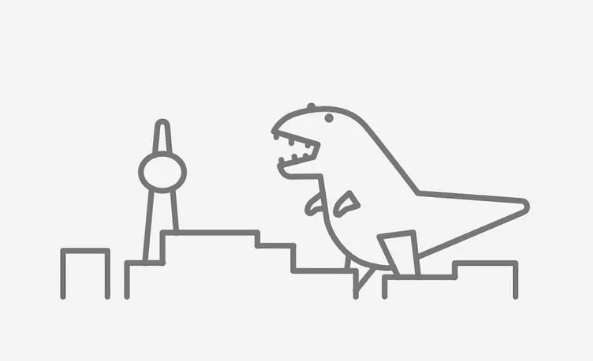 The site was quickly killed by Switchzilla again. Rip in Switchzilla. Also seems Amazon had online stock for both Neon and Grey Switch's this morning but soon quickly sold out. Edit: oh it just stopped and works now! 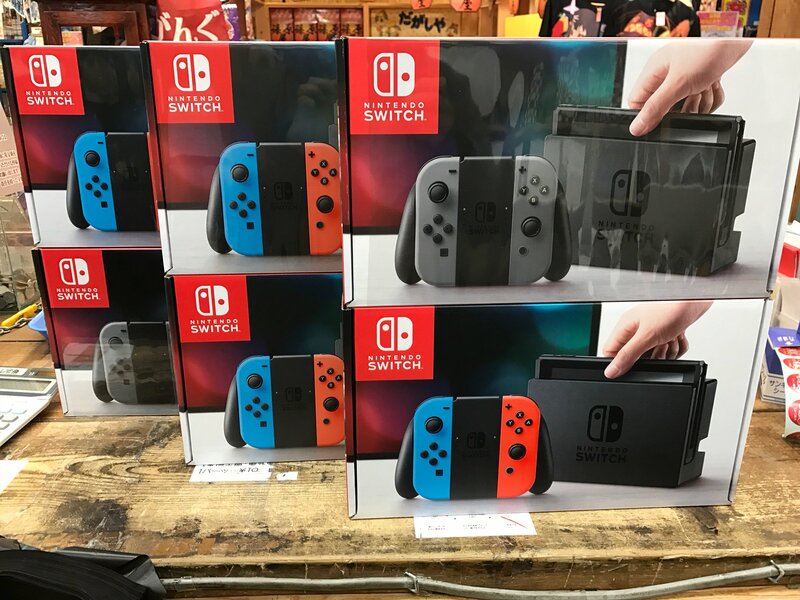 Next Switch shipment at My Nintendo Store on 28 April. And 19 pages? Any news broke or is it all Monster Hunter should be on X platform?! How long did it take before the Wii stopped instantly selling out? Oh God. Thanks for saving me a read anyhow! I think nowhere else in the internet there's as much discussion surrounding Disgaea 5 as here. 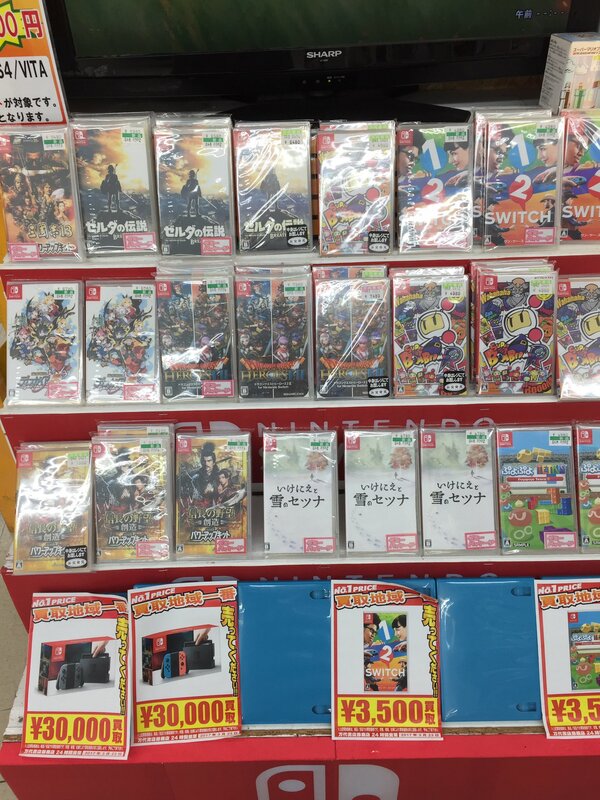 All Switch third party support depended on d5c. Amusing that both versions of Cube Creator charted this week. And WB must be pretty happy about Ice Station Z, especially without having to share revenue with a publisher this time. 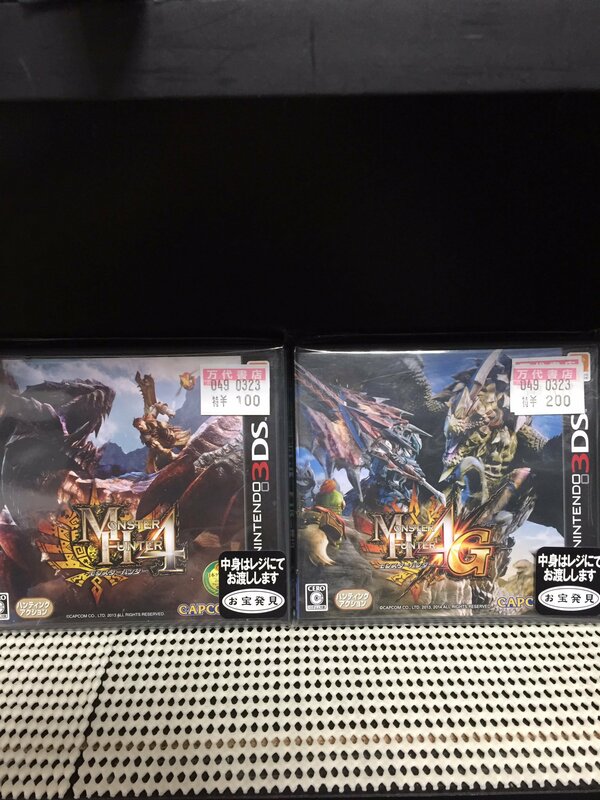 Did we have any digital number for MHXX? I think FEE could have a better opening than expected. Hopefully it does well, looks like an extremely solid remake. 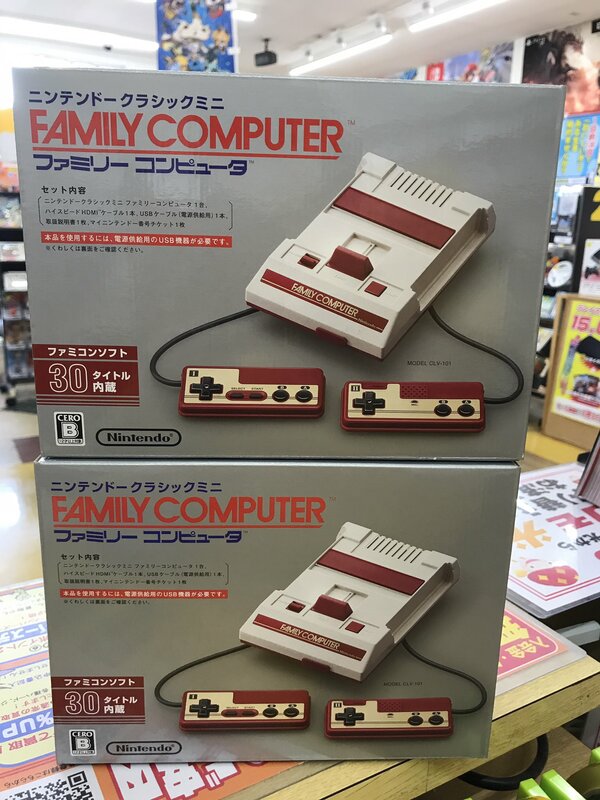 Oh, and for some reason I was expecting Cube Creator DX, but keep mixing that one up with Famista (regarding the release date). Oops. I can guess what that means for absolute numbers. 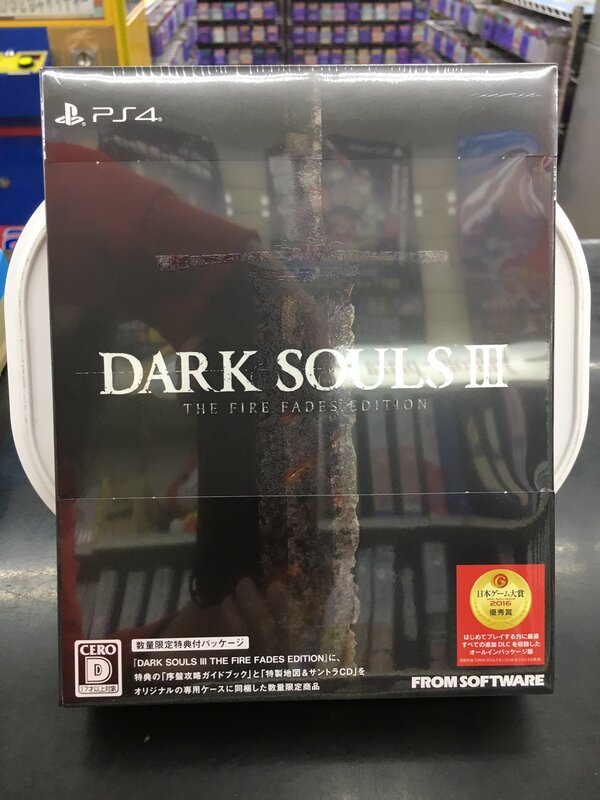 I have Fire Fades Edition as one of the 3 PS4 titles this quarter that there is s possibility to break 6 digits at LTD sales. Next week. It's definitely less than 140,000 but how much less I don't know. Wii was in short supply for almost 9 months but apparently instant sell outs didn't last that much. 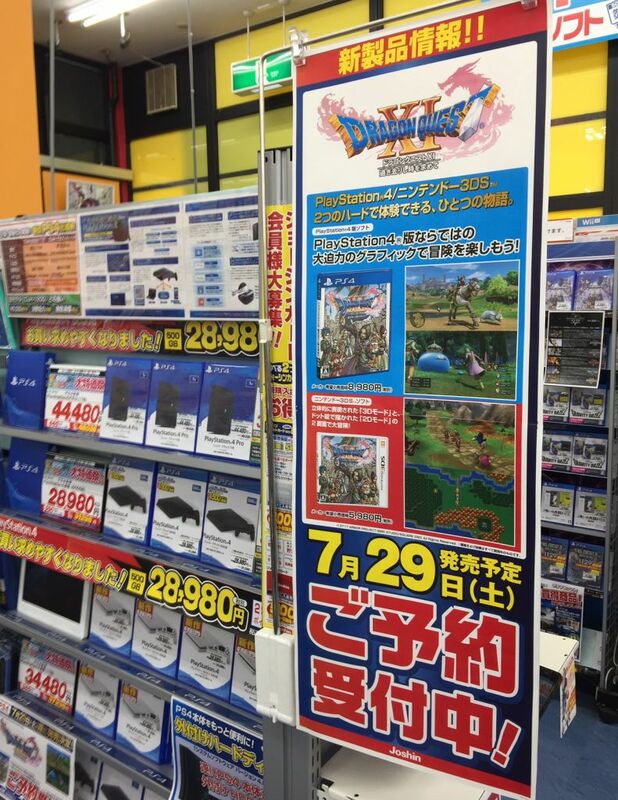 Launch of Dragon Quest Swords in July could be that mark. IIRC, it was after the Obon when Wii legitimately started slowing down, and at a rapid pace. 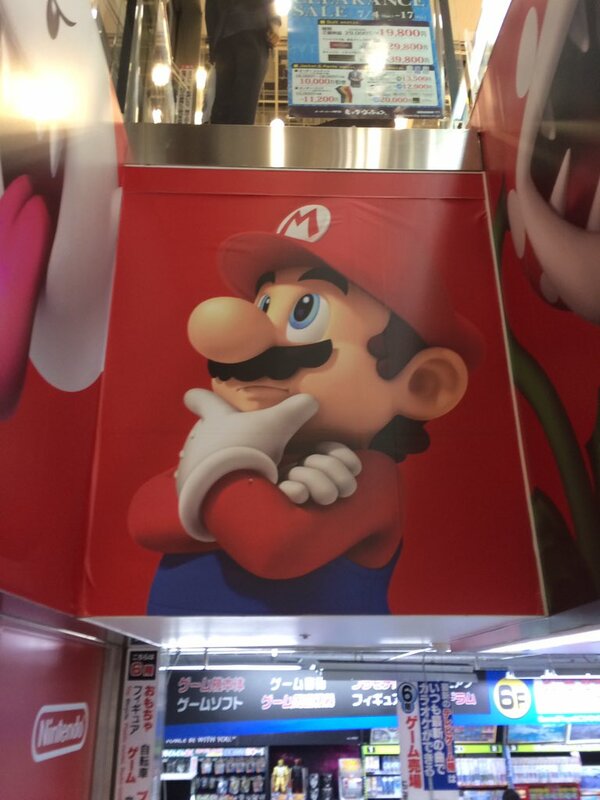 That's exactly what Nintendo must try to avoid as much as possible. Do you think DLC and 60fps patch can give Bomberman R a boost? Would be cool see it Reach 100k sooner than expected. 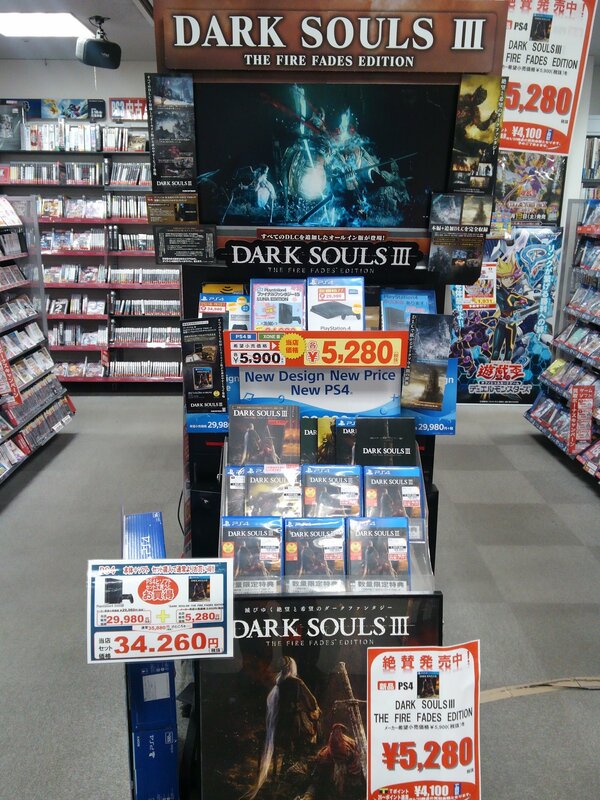 What's ironic is that the game did ok sales considering how bad it was on PS4 initially. I think it can give it longer legs (especially in the west) but a boost would probably be when it gets an official pricecut. Nope. But if the quality of the game increases the legs will probably be longer. And that's 500K for NieR Automata in Asia for PS4. Looks like a nice contribution from the asian market here. NieR: Automata PS4 shipments + digital in Japan + Asia top 500,000 copies. 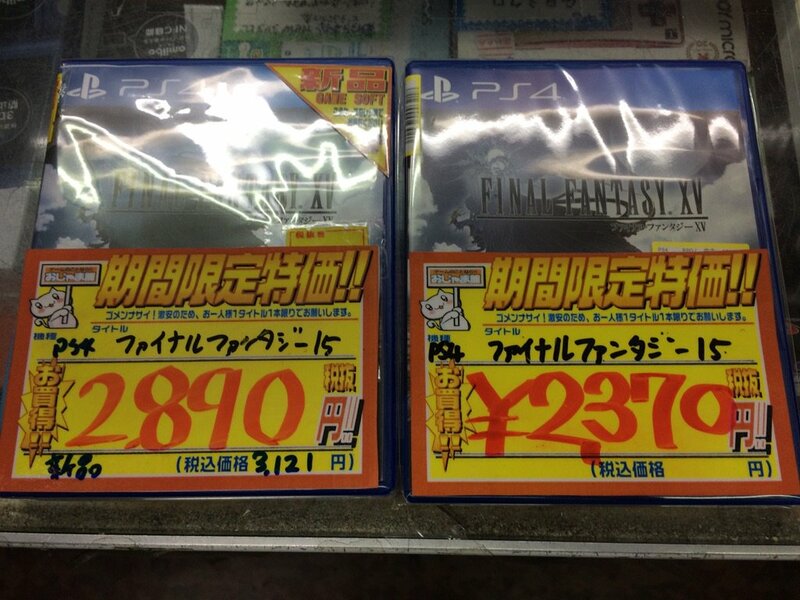 So, we can clearly say that NieR: Automata shipped > 300,000 copies in Japan (going with MC numbers) and < 200,000 in the rest of Asia. Agreed. There's hope if it can just stick around just below the Top 50. Hopefully Dengeki will have an update on it soon if it can get to literally 50 next week or something. 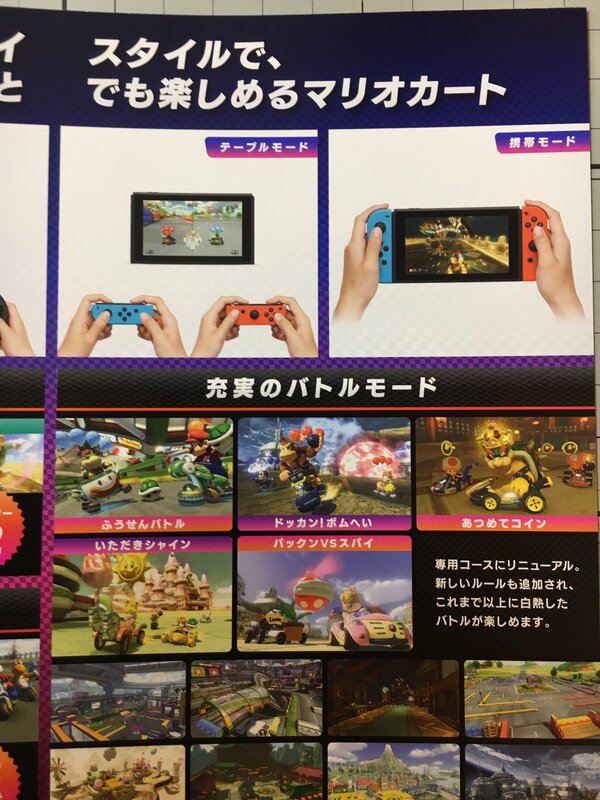 btw, Is the switch going to have some hardware bumps this week or what? 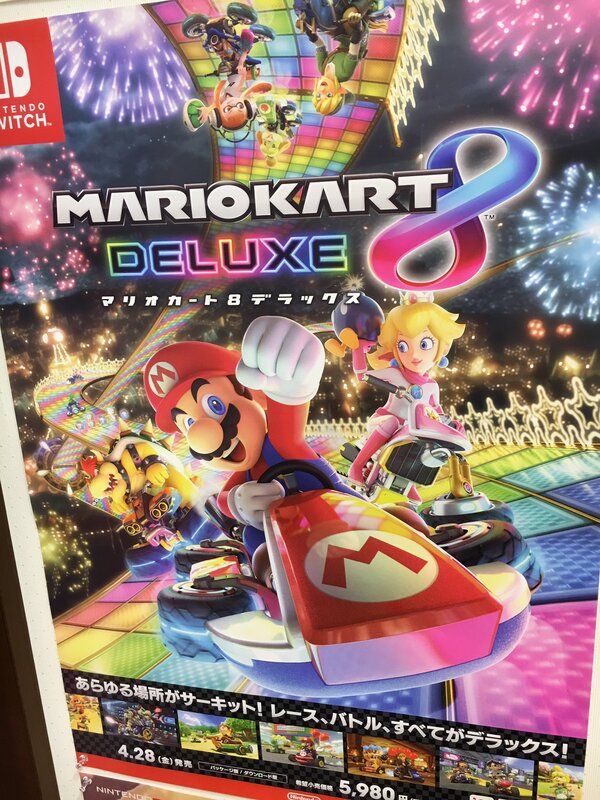 Mario Kart 8 Deluxe is next week already.